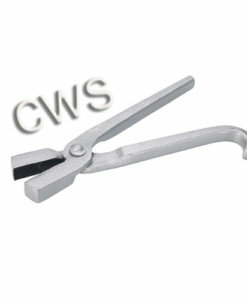 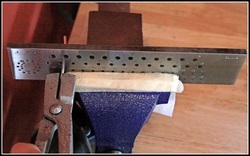 Hold a drawplate in a bench vice when drawing wire with drawtongs. 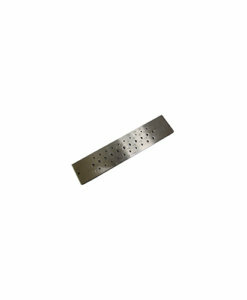 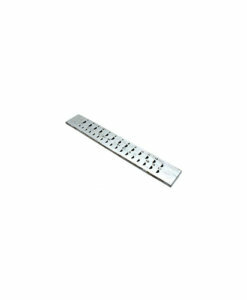 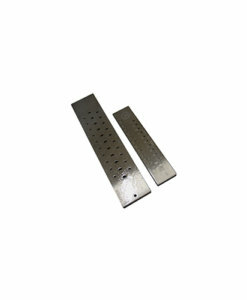 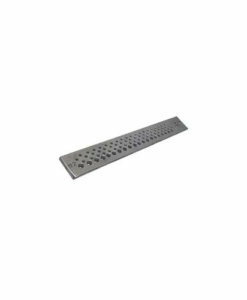 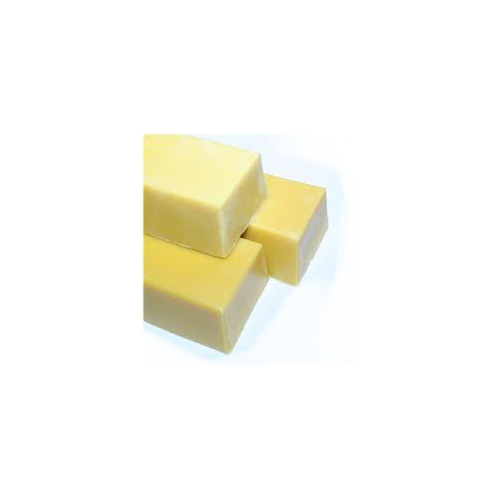 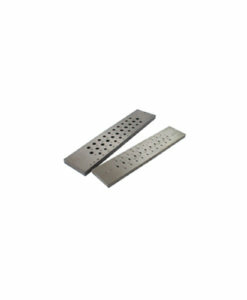 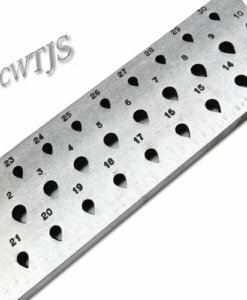 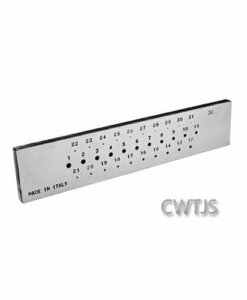 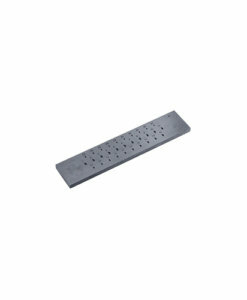 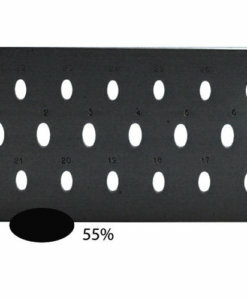 We sell a larger selection of various shapes & size drawplates. 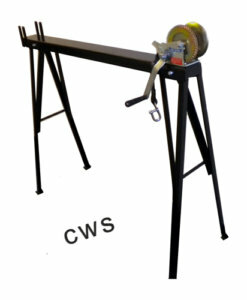 Or make life super easy and use a draw bench for fast & easy wire drawing. 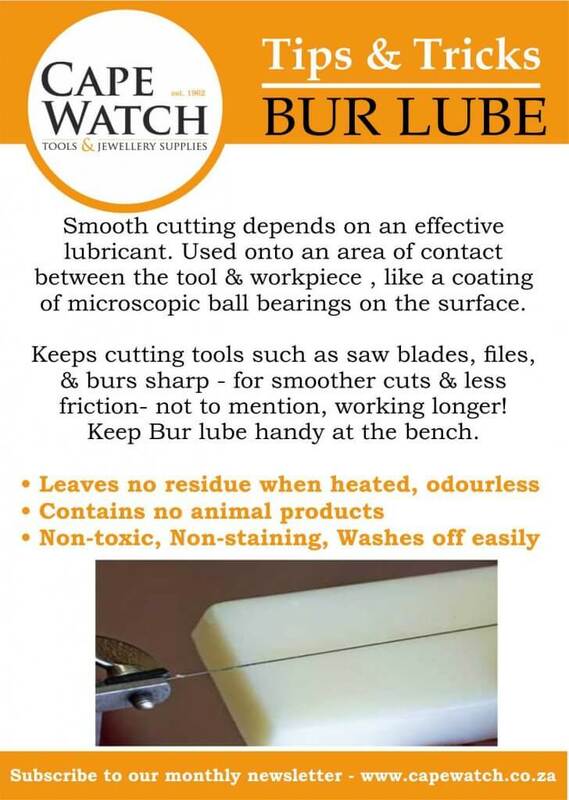 TIP: Use bur lubricant or Beeswax on your wire and drawplate for smooth wire drawing.